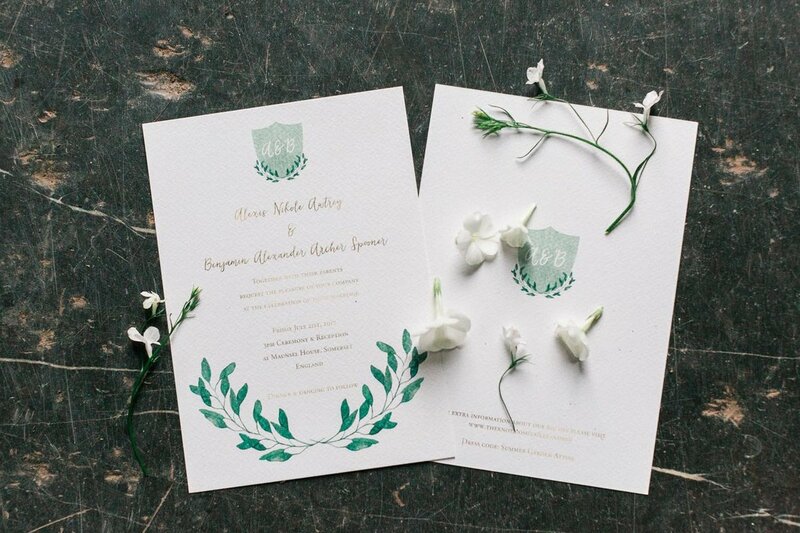 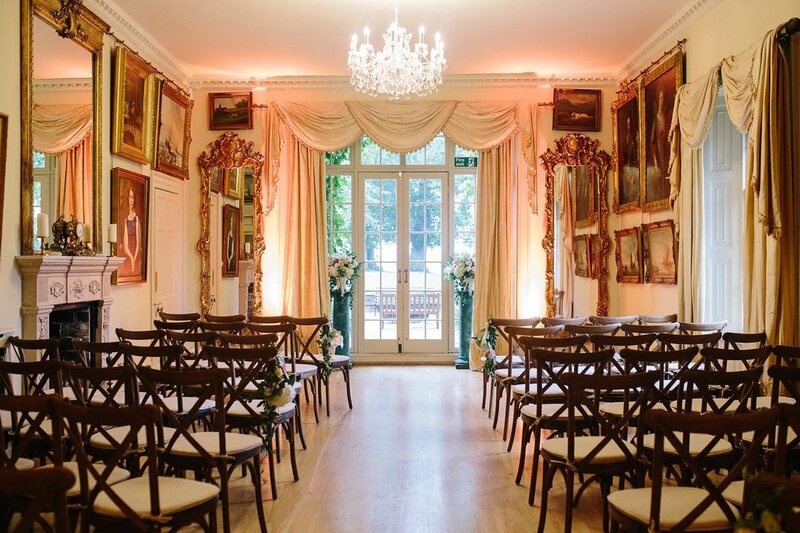 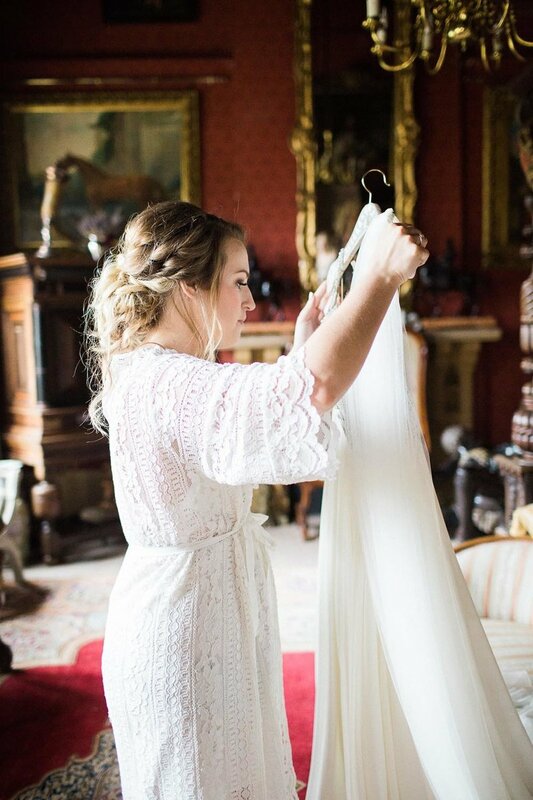 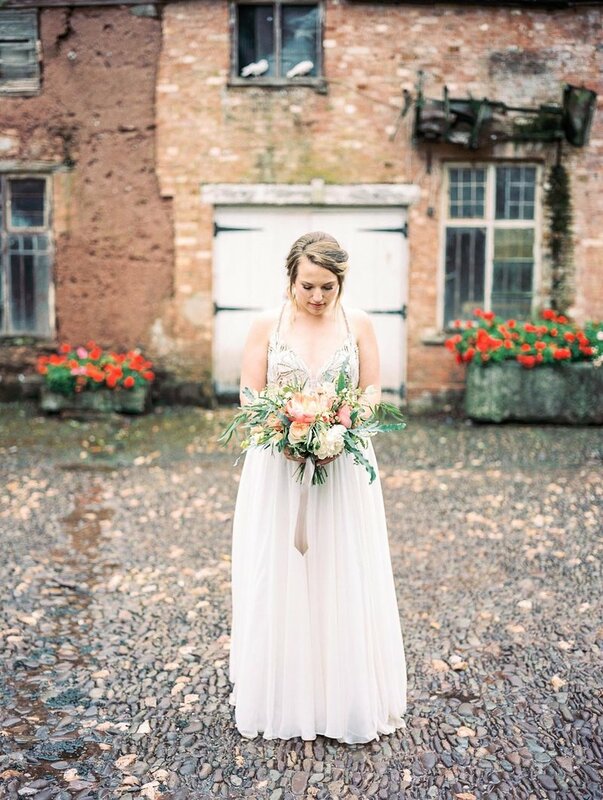 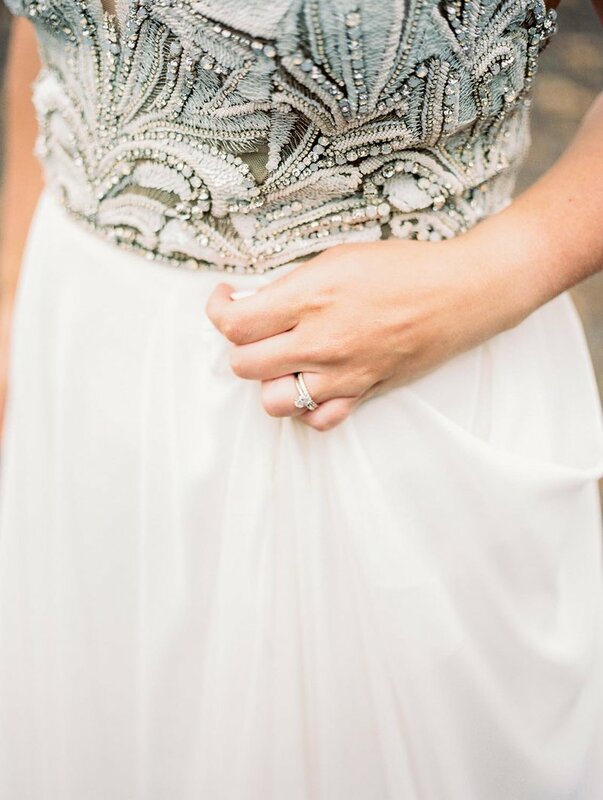 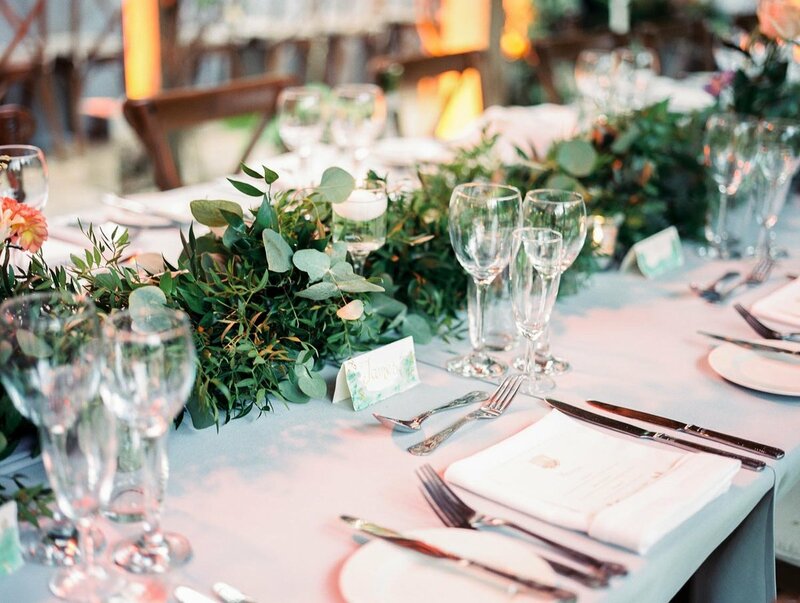 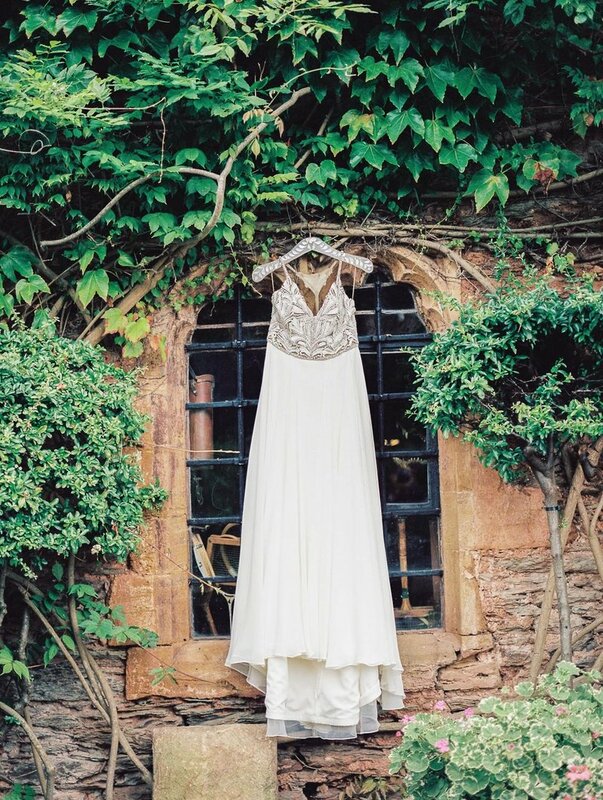 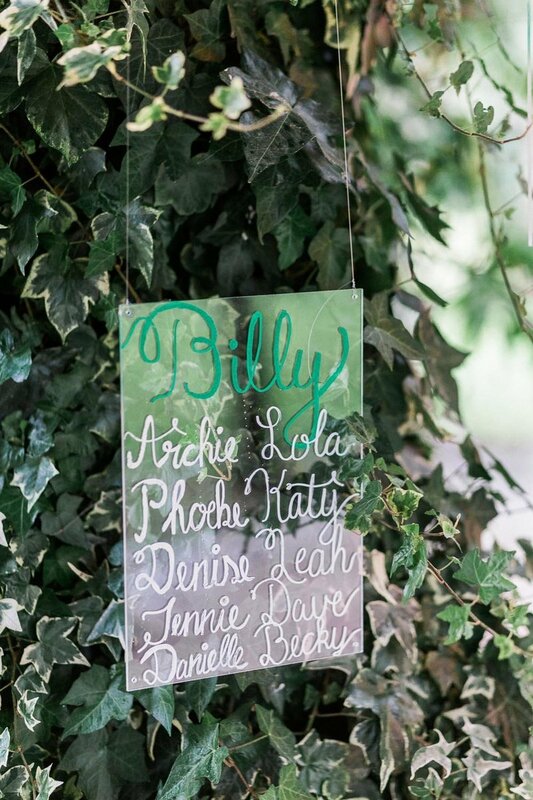 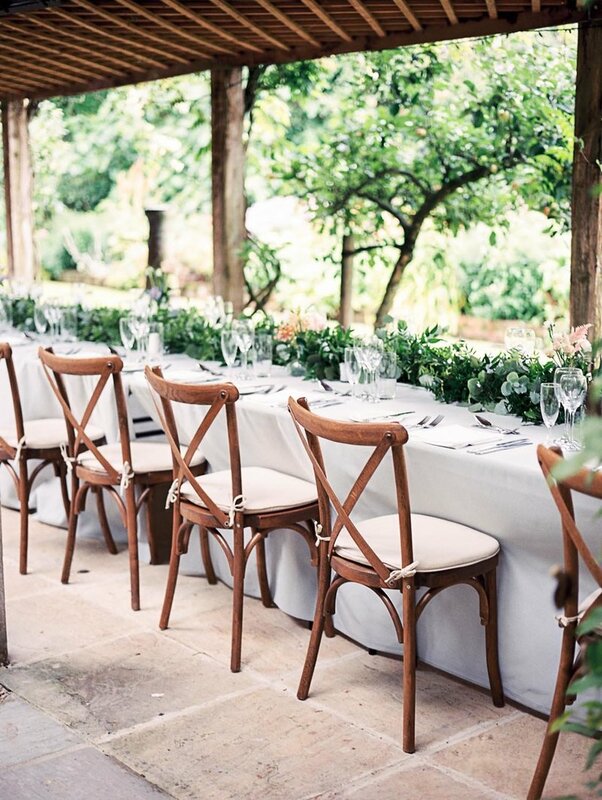 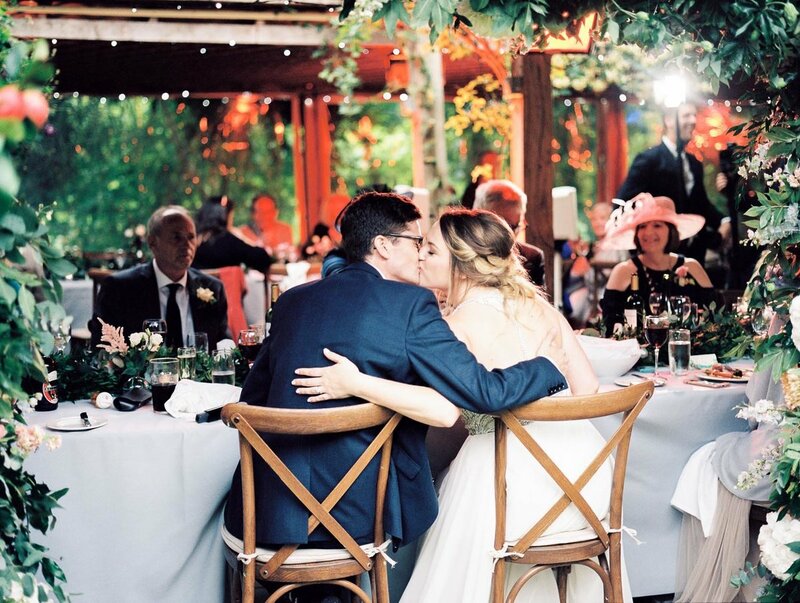 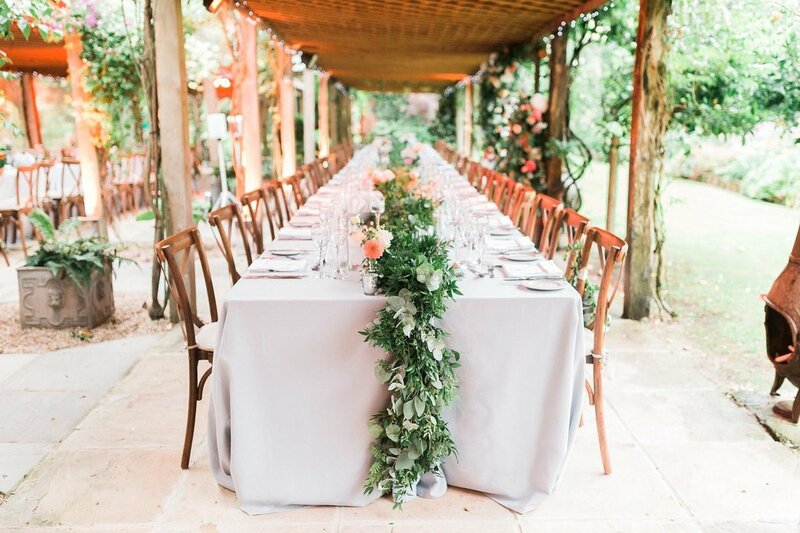 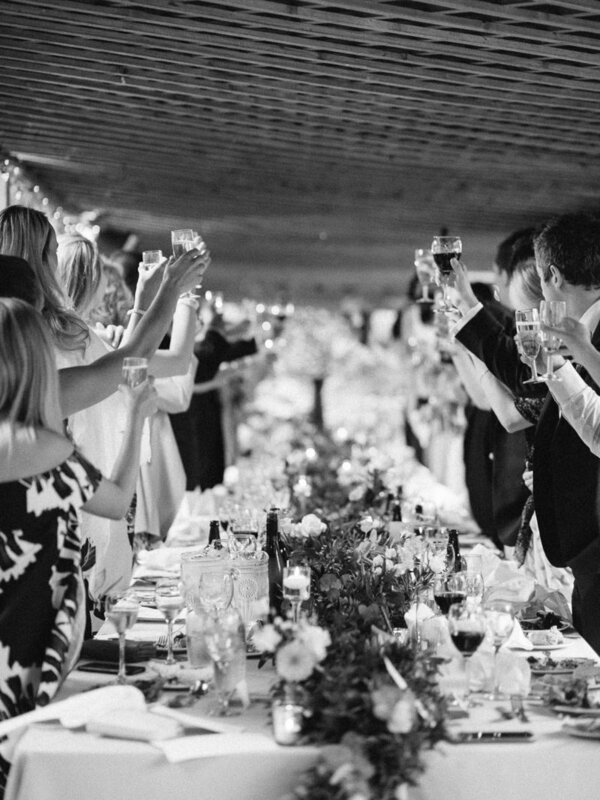 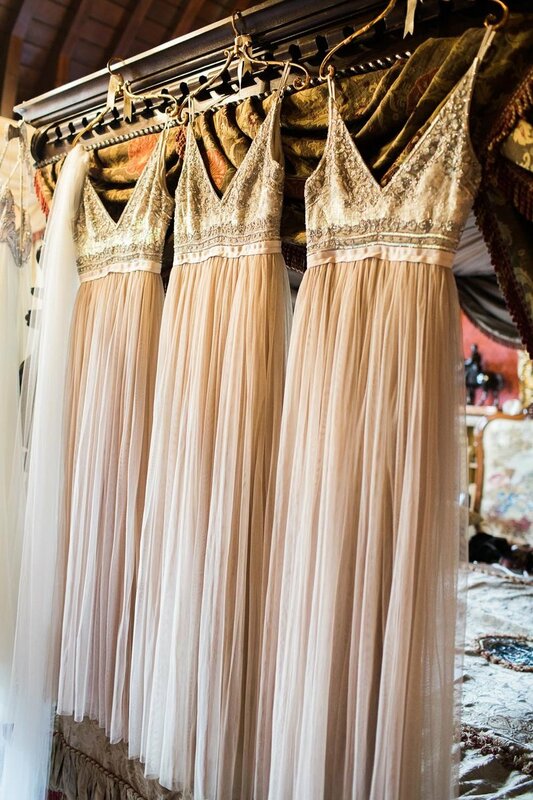 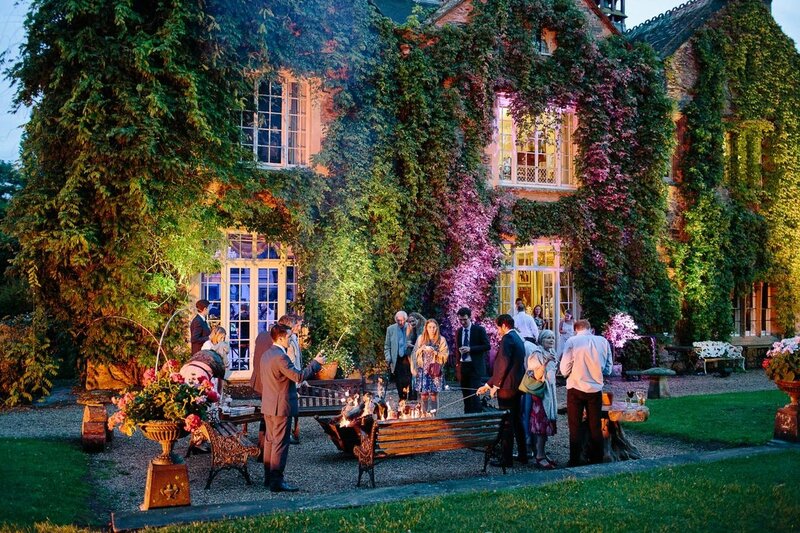 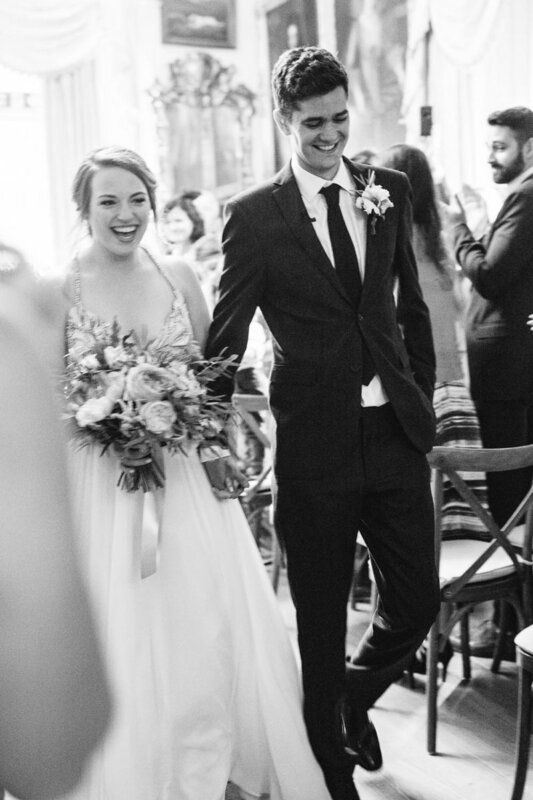 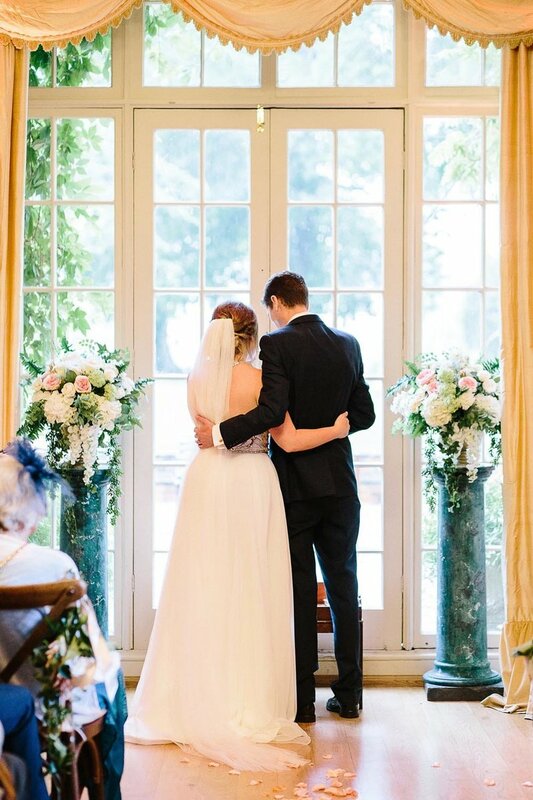 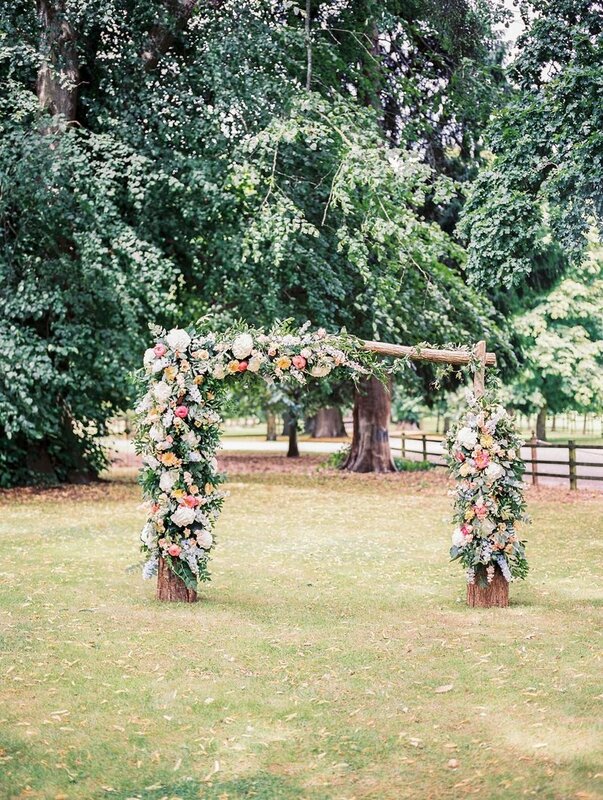 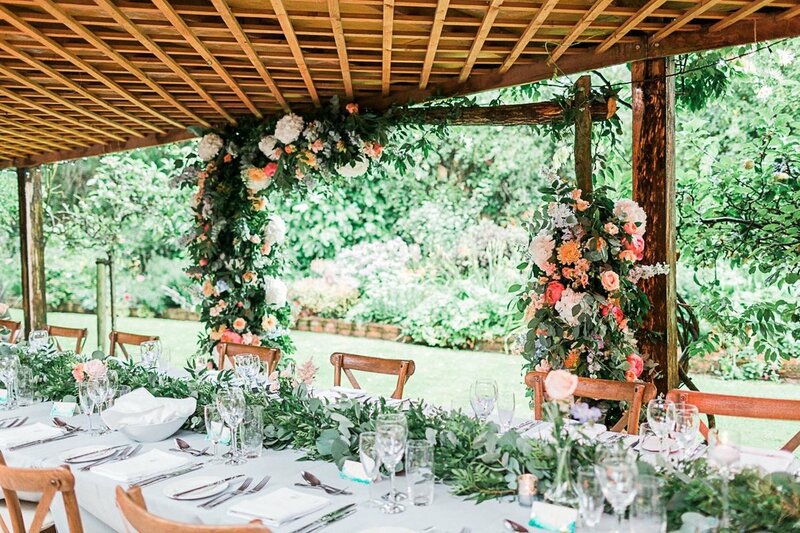 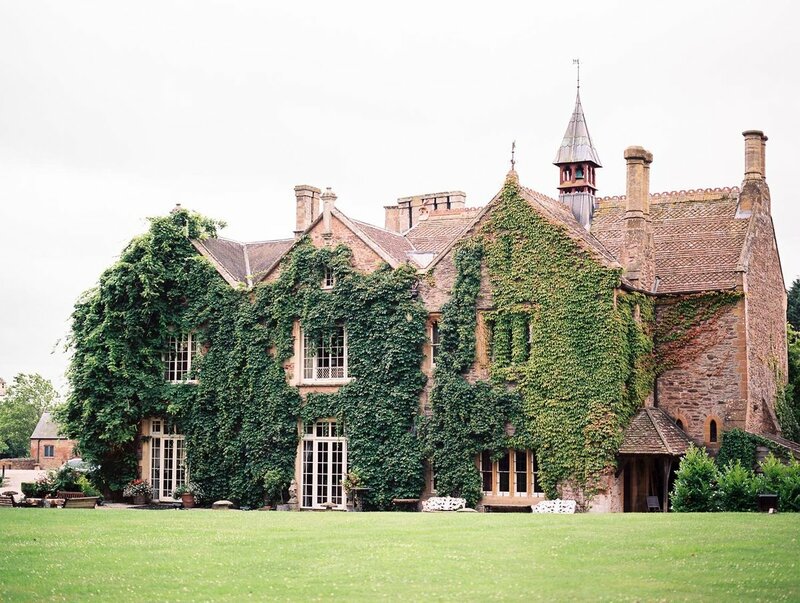 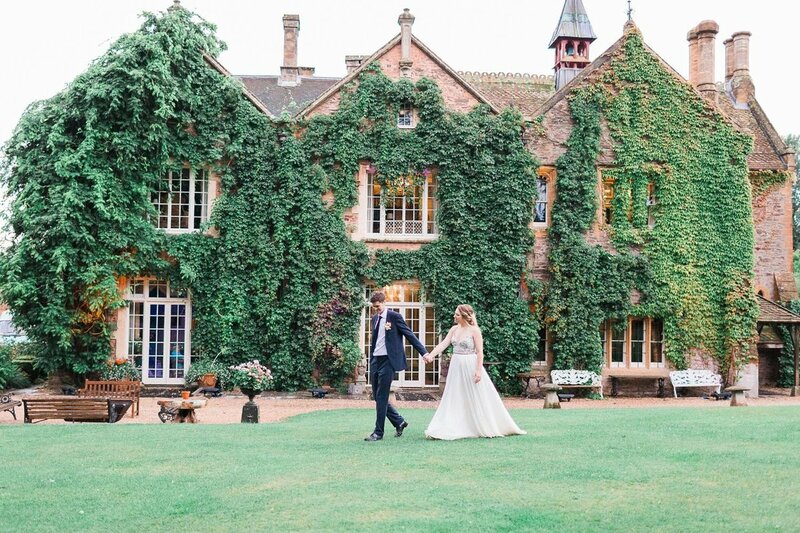 Maunsel House in Somerset, England was the venue for this beautiful summer wedding. 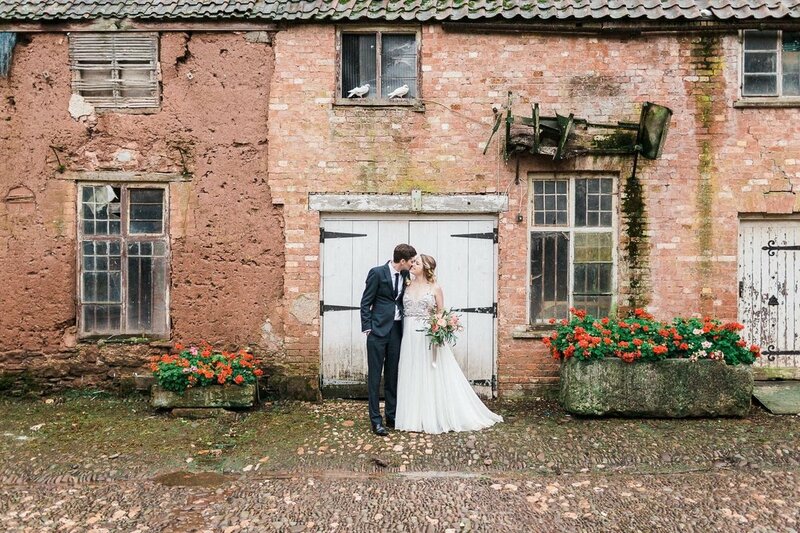 You couldn't tell from the photos, but the weather was awful! 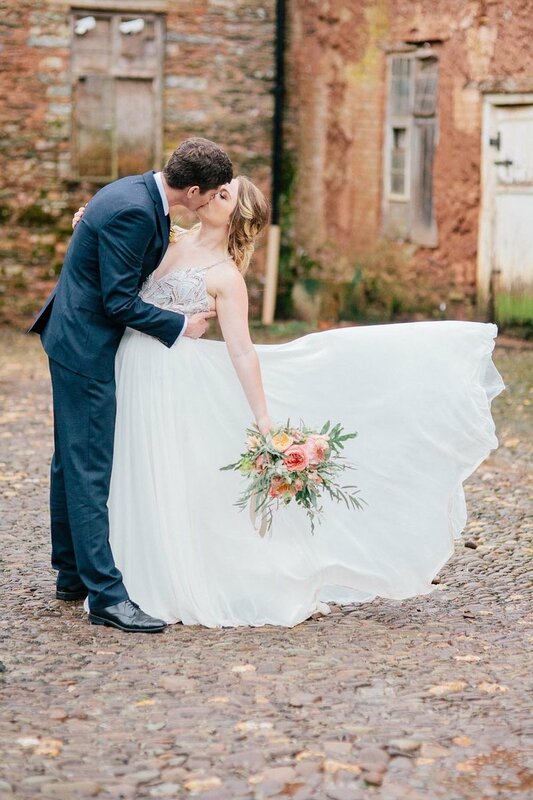 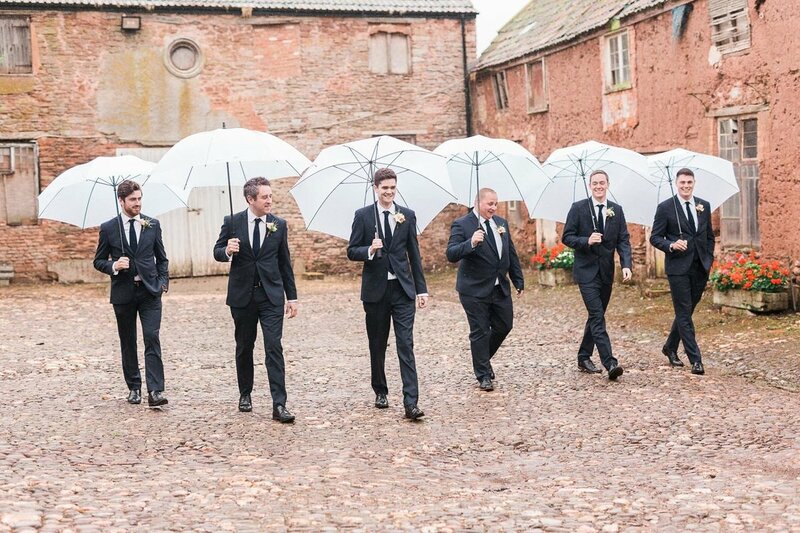 Despite the wind and the rain, our backup plan worked perfectly to make this one of the loveliest weddings we've had the pleasure of working on.